It can be hard to run a successful blog. 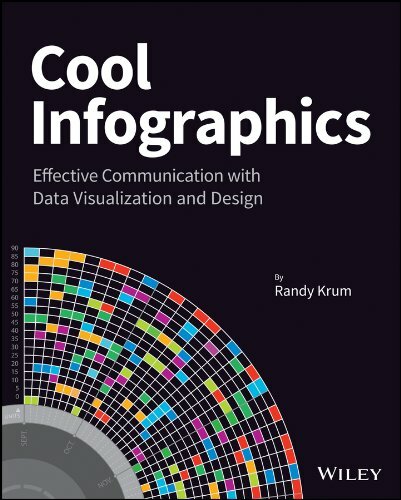 Here at Cool Infographics, we strongly believe in graphics and images (big surprise right?). But if you still need a little persuading, the Secrets of a Killer Blog Post: Images infographic can tell you more great things about images and what they can do for your blog. The human brain processes images in as little as 13 milliseconds—less than the blink of an eye. A post with an image is far more enticing to the bounce-happy readers of the Internet than one without, and is more likely to be shared on social media as well. There’s a lot of information in this one! Everything this design mentions about photos and images applies to posting infographics as well. May 30 What Makes the Perfect Blog Post?